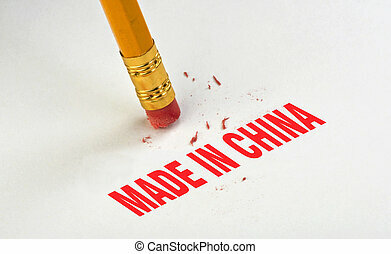 Erase away Made in China. 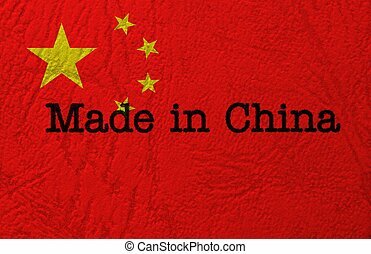 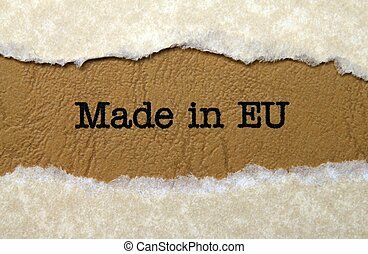 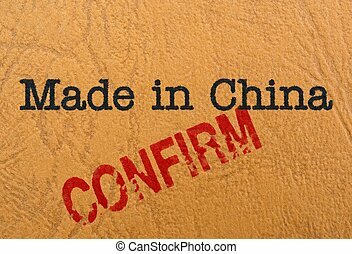 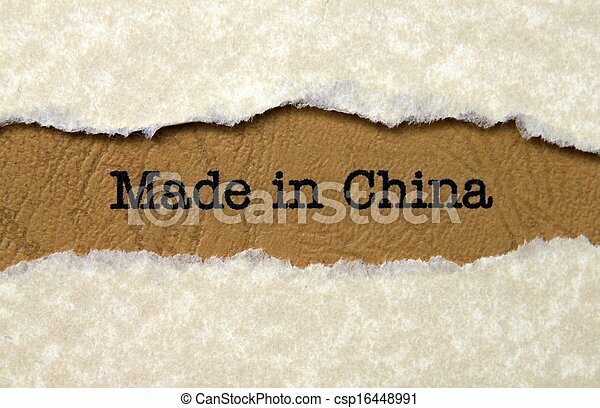 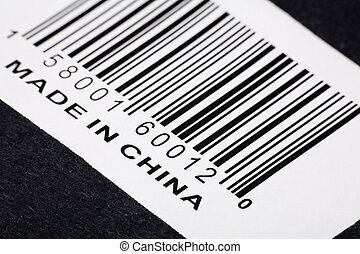 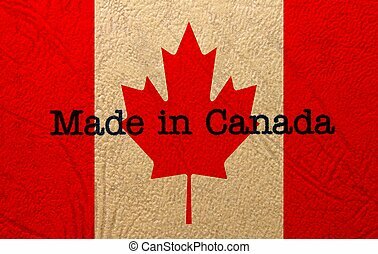 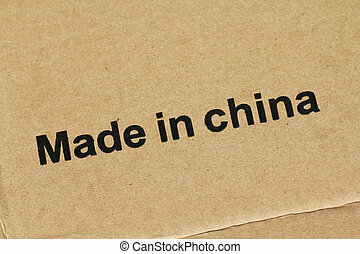 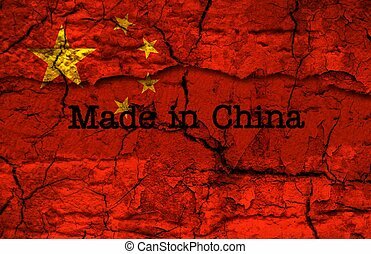 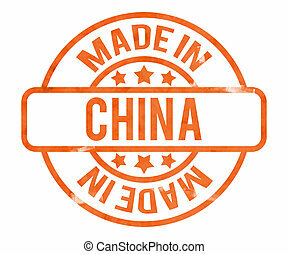 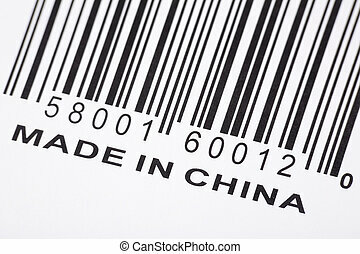 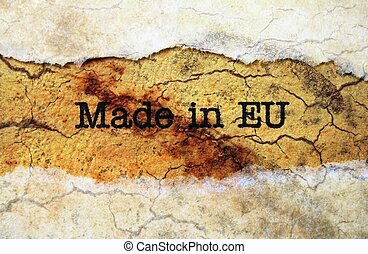 Made in China with American tariffs. 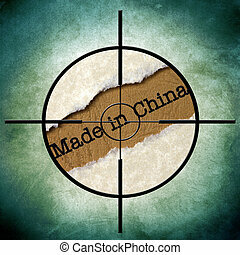 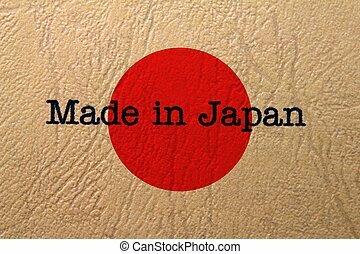 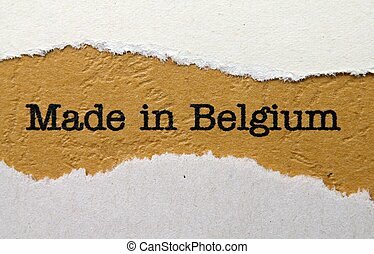 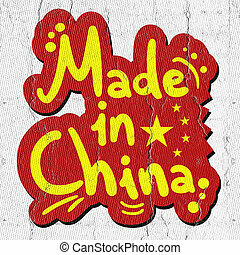 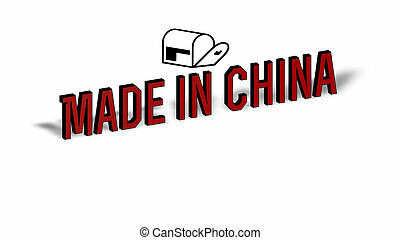 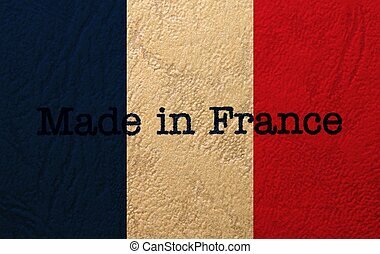 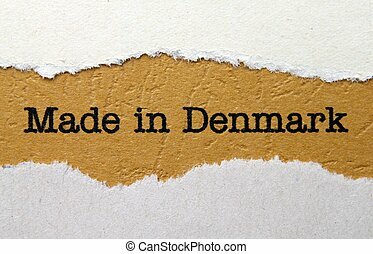 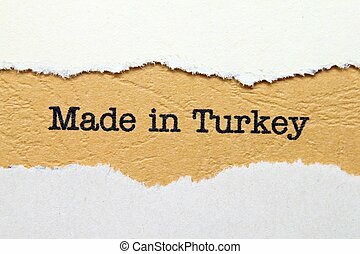 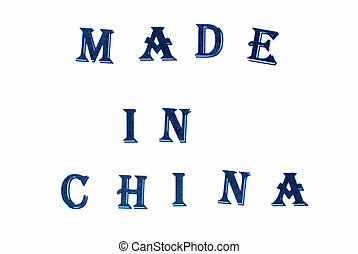 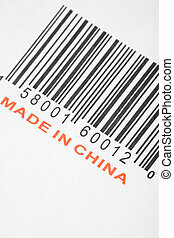 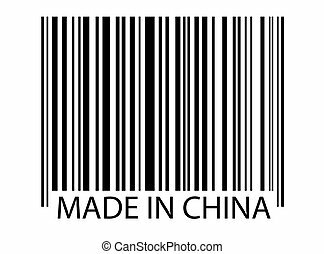 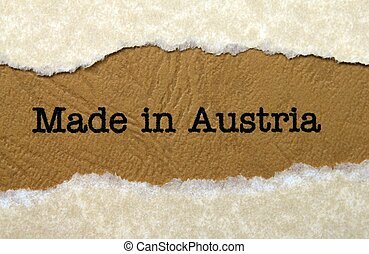 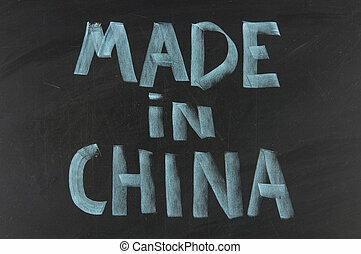 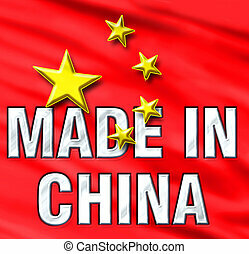 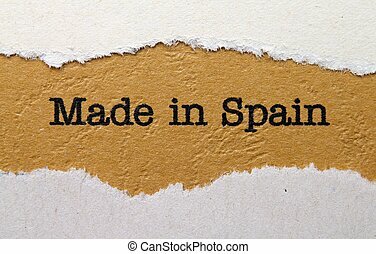 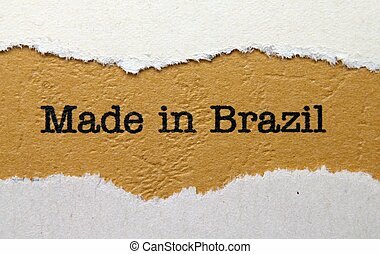 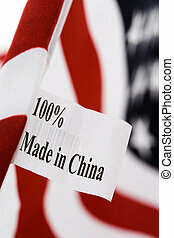 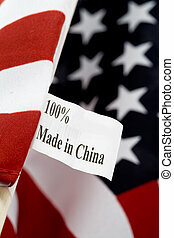 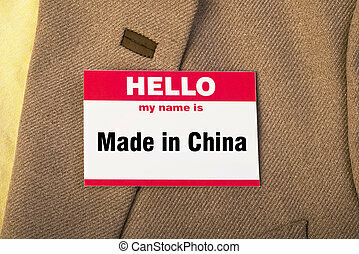 My name is, Made in China.